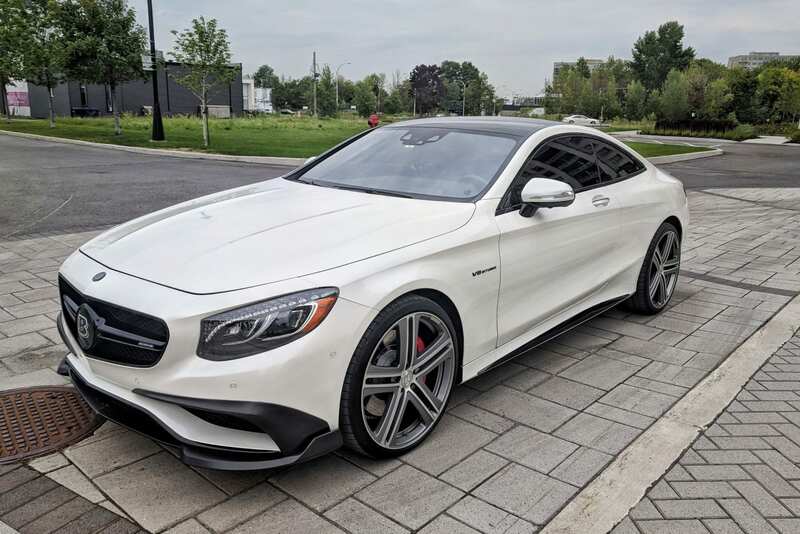 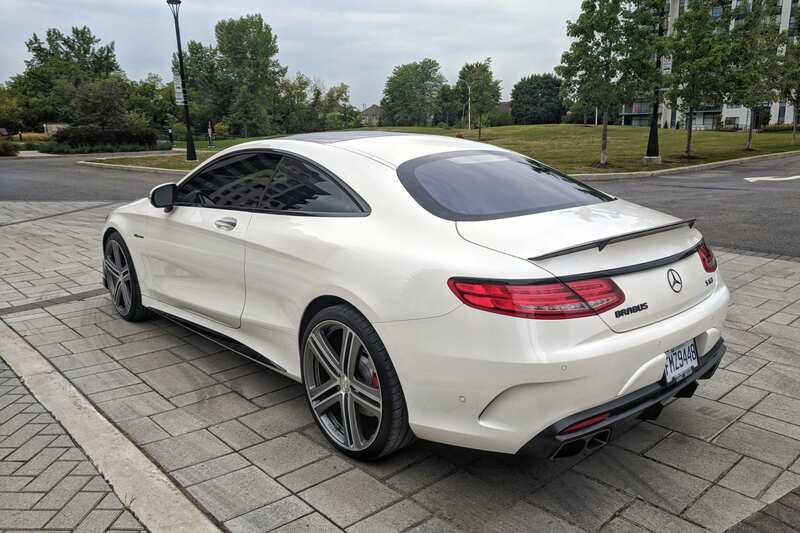 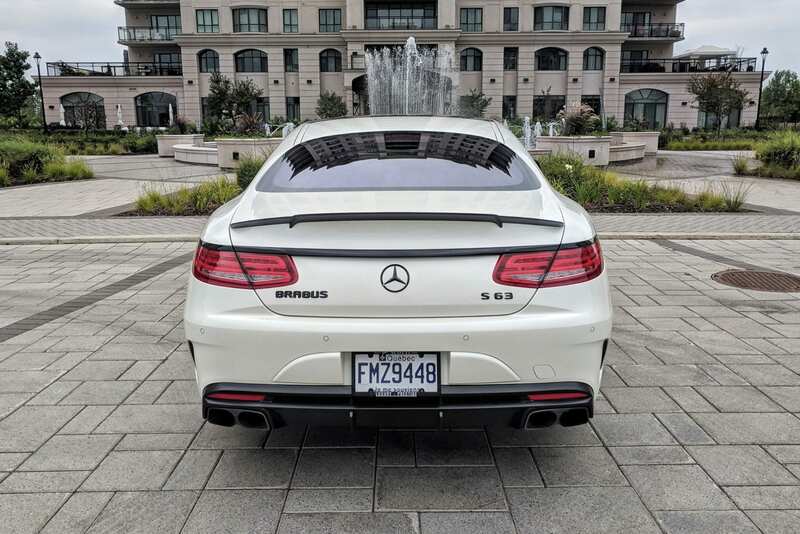 The AMG S63 is the automaker’s showpiece, housing a 4.0-liter biturbo V8 that churns up 603 horsepower and 664pound-feet of torque. 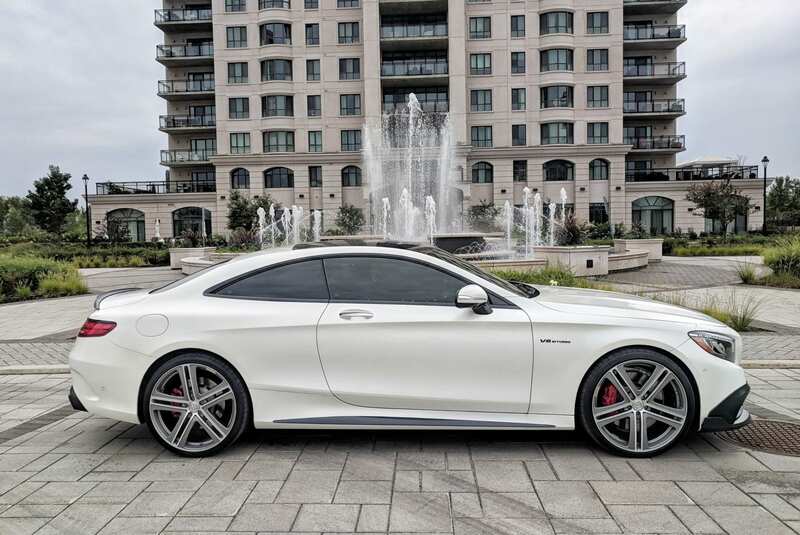 Power is routed to the 4 wheels by a 9-speed transmission. 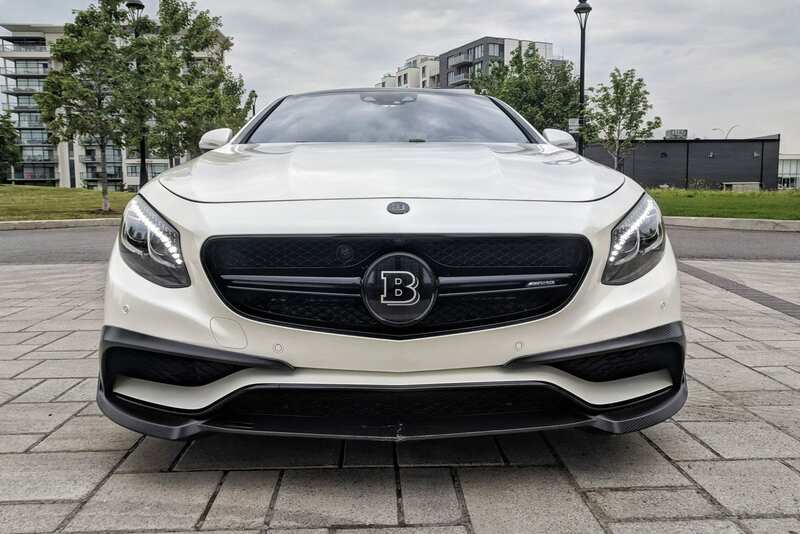 our unique Brabus package adds the full body carbon fiber trim and the Brabus forged wheels. 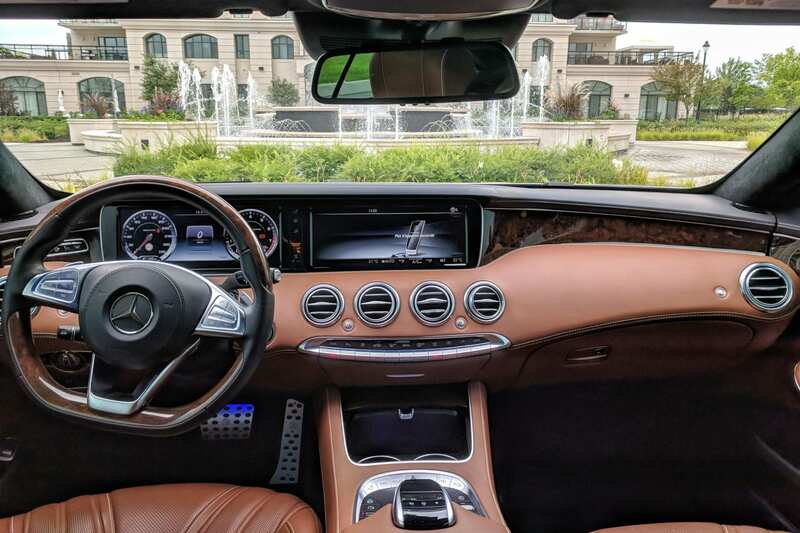 matched with brown natural leather and wood trim on the interior, make it both sporty and luxurious.